Apple Inc. deliberately removed Apps tab from iTunes 12.7 library. So, there is no app syncing, updating, or backup in iTunes 12.7. App tab in iTunes Device options have also been removed, and so you can’t also view your apps from Device options. Downloading apps on iTunes 12.7 is impossible because there is no Store tab on iTunes Library. If you’re using an older version of iTunes, then the issue may be coming from too many app caches and fragments. Therefore, we shall be discussing the best possible fix for iTunes Apps not showing, how to manage iTunes apps with an iTunes alternative software, and how to clear up fragments and caches. Since the issue in question is not a bug related problem, then you’ll need to tackle it smartly to recover your apps. 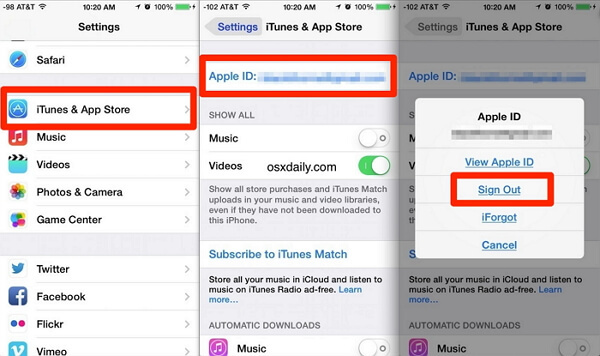 You can follow any of the procedures listed below to fix your iTunes when apps are not showing. Although there are many ways that can solve the problem, we recommend a tool which named iMyFone TunesFix most to repair this issue. It is released last month and proved to be great for solving this kind of problem. 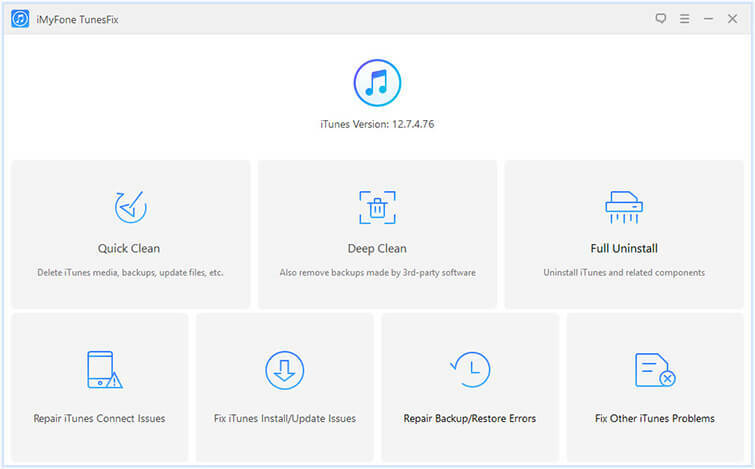 It has 7 different modes to fix all of iTunes issues, including clean iTunes, fix errors and completely uninstall iTunes. Automatically detect iTunes issues and repair them. Different modes to fix 100 more iTunes errors. 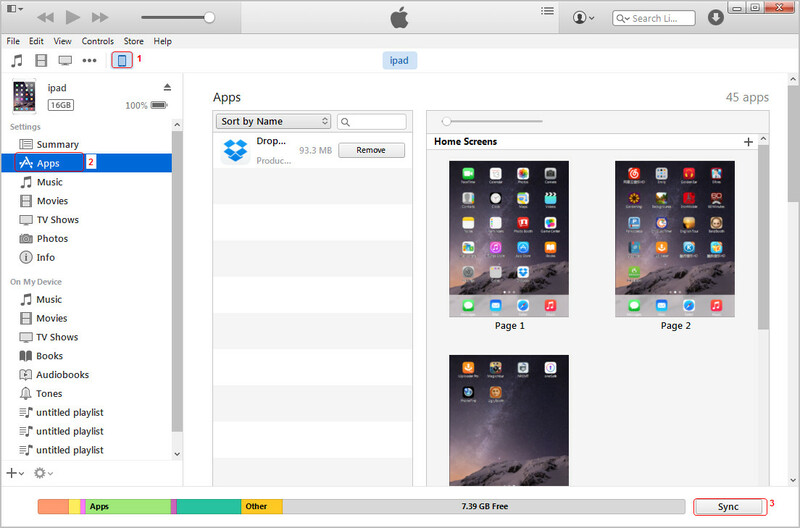 Easily fix your iTunes issue without data loss. Clean iTunes media and much other data to free up space. Completely uninstall iTunes and its related components. Step 1: Download, install iMyFone TunesFix and launch it. 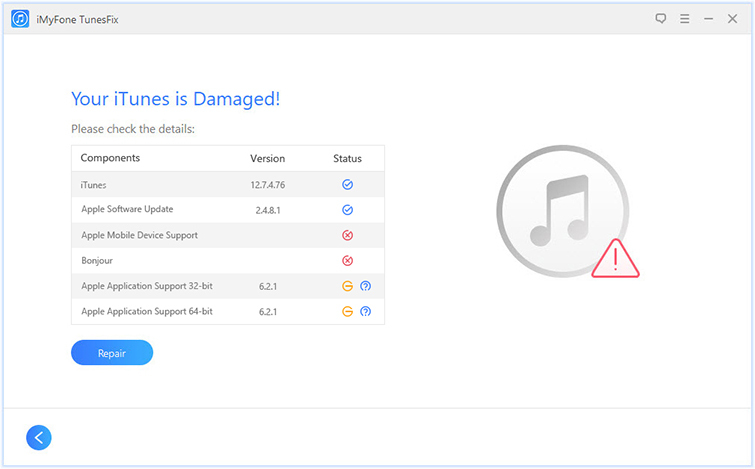 Step 2: The software will detect your iTunes automatically, if there is a problem, click Repair to fix it. 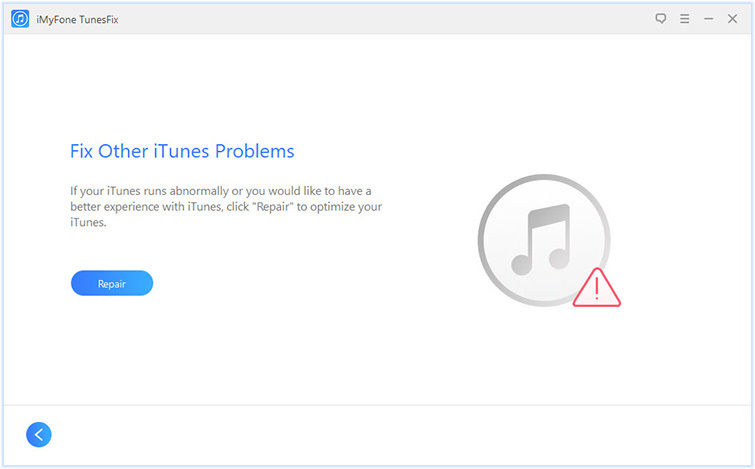 Step 3: If the problem is still exist after repairing, please go to home page and choose "Fix Other iTunes Problems". Step 4: Click Repair to start to solve the problem. Step 1: Open iTunes on your computer, and click “View > Show Sidebar”. Step 2: Connect your iPhone to your computer using a USB cable. If your connection is successful, your device logo will appear in your iTunes Devices section. Step 3: Click your Device logo and select Summary > Apps. Select all the apps you would like to transfer. Then click “Sync > Apply”. Step 1: To sing out of your Apple account, navigate to your iPhone’s Home screen, then click “Settings > iTunes & App Store > Apple ID > Sign Out. Step 2: To sign in, click “Sign In”, then enter your Apple ID and Password. Step 1: Connect your iPhone to your computer and launch iTunes. Ensure that your iPhone is connected to the PC you’ve used in the past to sync your iPhone. Step 2: Wait for iTunes to start syncing your iDevice, and make a backup at the end. Step 3: When the sync and backup is complete, click “Restore iPhone”. Step 4: Then you will get to the Set Up screen, click “Restore from iTunes Backup” button. Step 5: Select your iPhone in iTunes, check to pick the most recent backup, and click “Restore”. Step 6: Restart your iDevice.